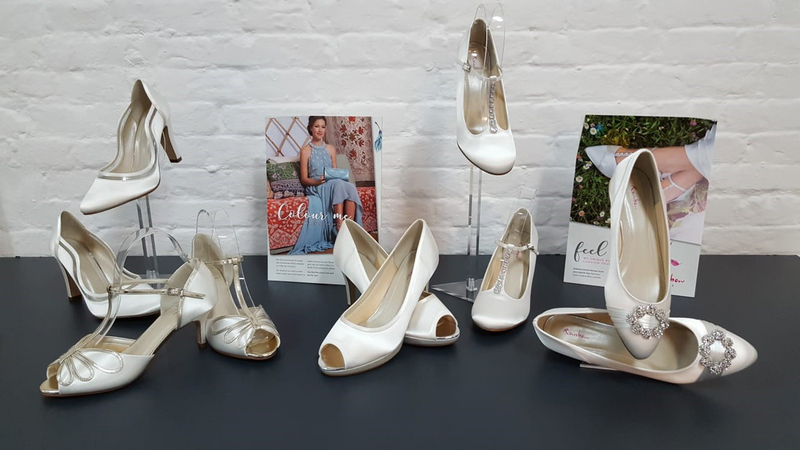 We stock a varied range of Bridal shoes by Rainbow, the UK’s leading and most inspirational producer. Available in half sizes they provide amazing comfort on your special day. Most styles are dyeable to any colour.